Jewish living begins with Jewish learning! At Kol Ami, you are never too old or too young to learn! Our religious school is an experience like no other, our youth programs are challenging and relevant, and our adult education opportunities are open and accessible to all, regardless of previous knowledge. We invite you to join our community of learners. 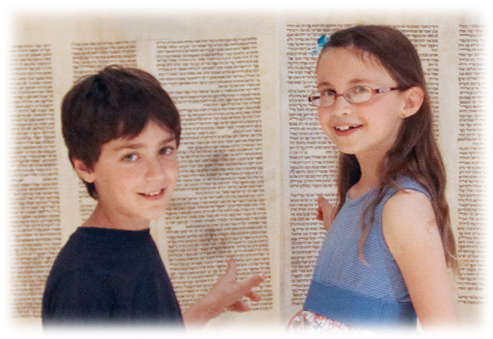 Make Judaism come alive for your child at our unique, creative, family-oriented Saturday morning Hebrew School. Our teens become Jewish teachers, have fun in youth group, and take steps toward lifelong learning. With regular speakers, lectures, and classes, our community of learners offers programs for all, regardless of previous knowledge. At Kol Ami, young people become B'nai Mitzvah in a supportive community and surrounded by their friends and family. At Kol Ami, young people become B'nai Mitzvah in the contetx of a supportive community and surrounded by their friends and family.